A MANUS Island detainee has taken out the prestigious $100,000 Victorian Prize for Literature, the richest literary award in the country. Kurdish journalist and poet Behrouz Boochani won the award for his hellish first-hand account of life as a detainee on the island. 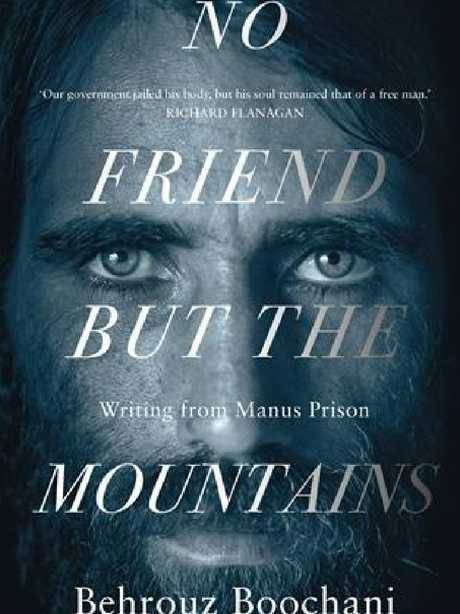 His book, No Friend But The Mountains: Writing From Manus Prison, also won the $25,000 prize for nonfiction at tonight's Victorian Premier's Literary Awards. The book was translated by Dr Omid Tofighian. The eligibility criteria requiring that the authors be Australian citizens or permanent residents was overlooked to award the prize. 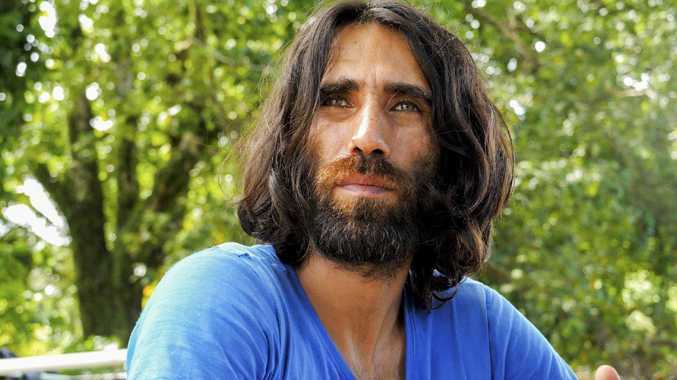 Mr Boochani told the Herald Sun from Manus Island, where he has been detained for more than five years, that the award was a victory for literature, resistance and humanity. But, he added: "I don't want to celebrate this achievement while I still see many innocent people suffering around me. "If I could be there to accept the award I would explain how this award is a morality failure for Australia," Mr Boochani said. "It is not just a failure on the part of the Australian government but a historical and moral defeat for those parts of the society who have been silent in the face of a barbaric policy over these years. "It's a huge cause of shame for a government that did not recognise us as human beings and did not recognise our human rights. It's a challenge against a system that has lied to the public over the past years." 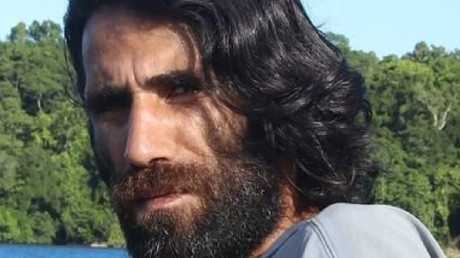 Iranian journalist Behrouz Boochani, who has been detained on Manus Island for more than five years. Dr Tofighian, in Melbourne for the ceremony, said that winning the prize for nonfiction was "surreal". "He's (Mr Boochani) ecstatic. He's really thrilled. 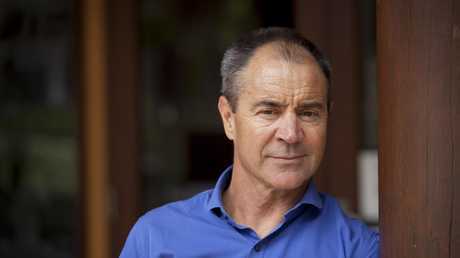 It gives him a strong sense of validation, to be recognised in this way in literary circles," Dr Tofighian said. "It means so much to him to be recognised and acknowledged as a creative, but also as a writer." The Madonna of the Mountains by Elise Valmorbida. Elise Valmorbida won the prize for fiction for her novel The Madonna of the Mountains. The Melbourne-born author decided to fly from her new home in London for the awards when she discovered she'd been short-listed. "I thought, if I don't come I will feel like this wonderful thing has happened without me," Ms Valmorbida said. "It's a once-in-a-lifetime experience. I basically bust a gut to get here." 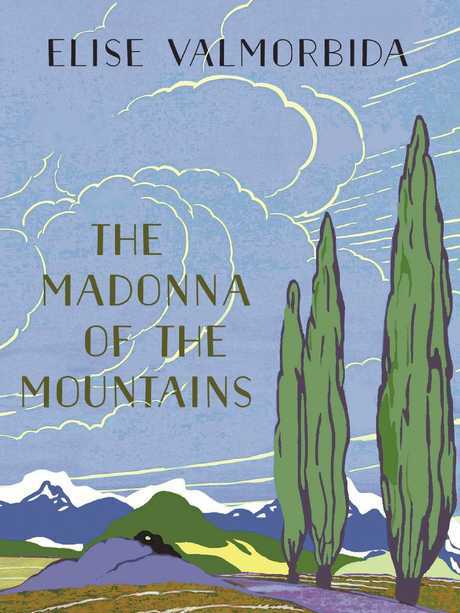 The Madonna of the Mountains, Ms Valmorbida's fourth novel, tells one woman's story of living in Italy during the interwar years and through the Second World War. Kate Lilley won the prize for poetry, Ambelin and Ezekiel Kwaymullina the prize for writing for young adults for their novel Catching Teller Crow, Kim Scott (Taboo) the award for indigenous writing, Victorian Hannan (Kokomo) the prize for unpublished manuscript and Bri Lee (Eggshell Skull) the people's choice award. Minister for Creative Industries Martin Foley said the winners' unique works opened us up to new perspectives and human experiences. "The Premier's Literary Awards are in their 34th year, and we're so proud to support the prize that has launched and fostered the careers of so many of our best writers," Mr Foley said.